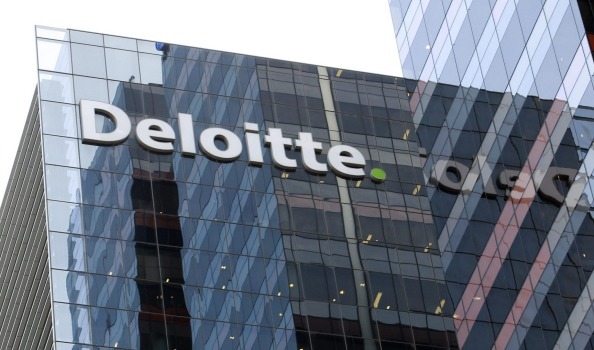 One Deloitte Vac School is an awesome 4 day experience where students will get introduced to Deloitte and will truly see the Deloitte “culture” and “vibe”. It is hosted in the January University holidays as well as in the July University holidays. The aim of this fun-filled programme is to create awareness about One Deloitte as well as all its offerings within the various service lines. These include Assurance, Tax, Consulting, Risk Advisory and Corporate Finance services. The top performing students from One Deloitte Vac School will also be considered for an opportunity to join us for Vac Work where they can further interact with their unit of interest.